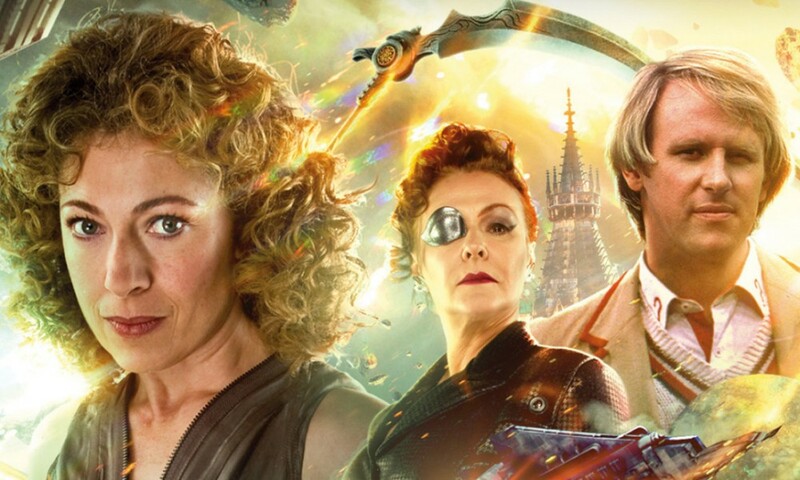 When reviewing Series Two of The Diary of River Song, I wrote, “Though going in I was a little apprehensive about how Doctor-heavy the set would be, it actually ended up working out quite well. 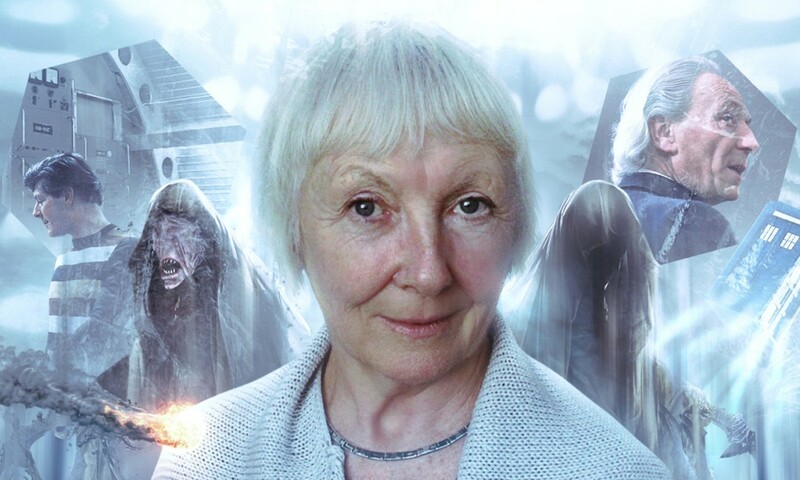 I’m curious to see if Big Finish delve even deeper into this for Series Three, or if they go off in a different direction.” It turns out that Series Three kind of… did both? Peter Davison appears in every episode of this set to some degree, but also this series is more tied to River’s personal history, thanks to the appearance of Madame Kovarian, and a general theme of exploring the aftereffects of A Good Man Goes to War from the television programme. 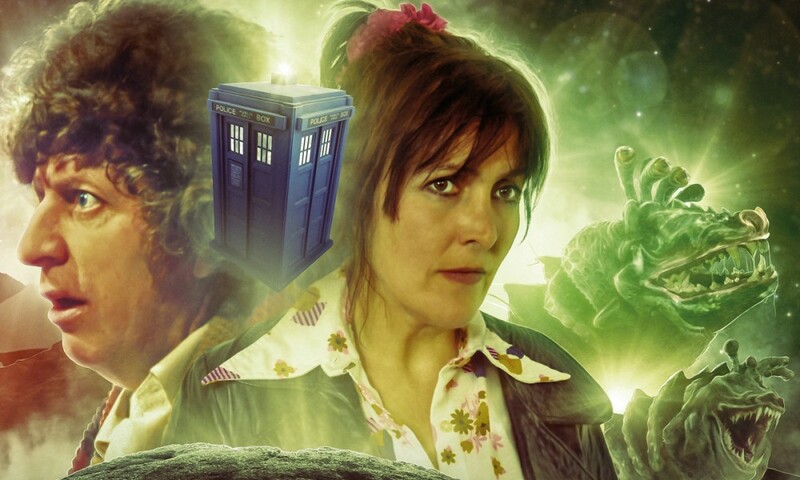 I’ve enjoyed every River set Big Finish have done so far, but this is probably the best yet. Connecting in to underexamined parts of River’s screen backstory is a good move. Series Six on television gave River this quite horrific backstory, but the show largely ignored it, as Steven Moffat is wont to do; after A Good Man Goes to War, it was never mentioned again that Amy and Rory had undergone a massive trauma. River was raised in a creepy orphanage by Madame Kovarian, but after A Good Man Goes to War, we only saw an alternate-universe version of Kovarian in The Wedding of River Song. This set allows Alex Kingston’s River Song to obtain some reckoning with Frances Barber as Kovarian, with the added benefit that since A Good Man Goes to War, we finally got an explanation for what Kovarian was up to thanks to The Time of the Doctor, which the writers here can make use of. The set also has a strong role for Peter Davison. The real danger of putting the Doctor into The Diary of River Song is that it robs the range of its unique identity: instead of River Song stories with the Doctor in, they become Doctor Who stories with River in, and even though I enjoyed it, Series Two definitely dabbled on the wrong side of the line at times. But Series Three remains firmly planted on the right side. 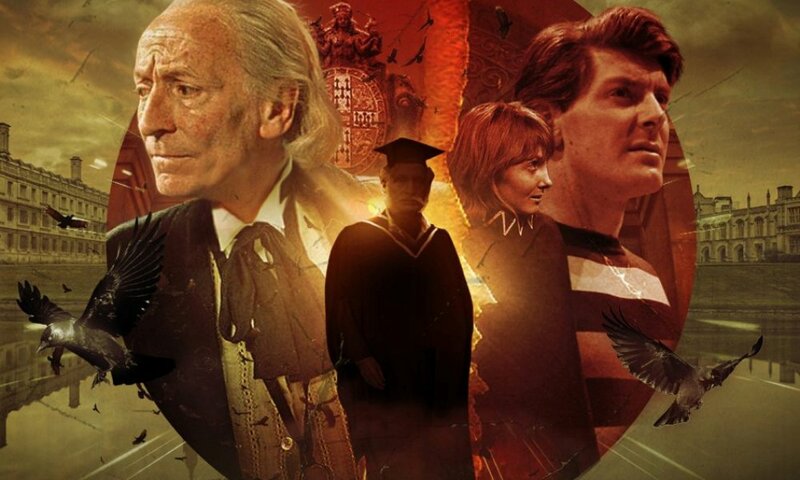 The third story, My Dinner with Andrew, especially feels like a River story that Peter Davison happens to have wandered into, as the entire thing is focused on River’s attempts to keep a past Doctor out of Kovarian’s way. At the same time, it plays with some daft tropes of classic Doctor Who, putting a twenty-first-century spin on them. Davison is an excellent actor, better than the part of the Doctor often allows him to express in my opinion, and I was delighted with the way this story gave him different stuff to do. The two standout stories here are The Lady in the Lake by Nev Fountain and My Dinner with Andrew by John Dorney, both fun but with an undercurrent of tragedy, which seems like the right level for a River story. These are stories built around River and her ethos, her emotional damage and her selfishness, but also the way the Doctor inspires her to do better than she wants. Nev Fountain is a good fit for The Diary of River Song, turning in a story with a bonkers concept (a planet where people can be euthanised in a holodeck and Death is a guy named Kevin with a name badge), but it also plays with some Doctor Who concepts in an inventive way, and the ending is a punch in the gut. My Dinner with Andrew, as I said above, is a great story for Davison, but it’s also a marvellous farce (Davison gets naked more than once), and it features a show-stealing turn from Jonathan Coote as a helpful faux-French maître d’. The only story I didn’t get on with was Matt Fitton’s finale, The Furies. River returns “home” in this, and it definitely has its moments (Alex Kingston is quite good, isn’t she? ), but on the other hand, I found chunks of it hard to follow, and the characterisation for the assassins Kovarian replaced River with was a bit overly broad. It impresses me, listening to the extras, how clearly committed Alex Kingston is to the character of River Song. Big Finish have already scheduled two future Diary of River Song sets; hopefully they keep turning its pages for a long time yet. The Diary of River Song Series Three (by Nev Fountain, Jacqueline Rayner, John Dorney, Matt Fitton; starring Alex Kingston, Peter Davison) was released by Big Finish Productions in January 2018.